I do have bias, since I have a story in here, but I just finished reading through the whole anthology today, and while I can’t comment on a bunch of stories (since they’re eligible for the Aurealis Awards, of which I am a judge), I can say that this is hands down one of the strongest set of stories I’ve read in a long, long time. There is so much just downright good writing in here, and use of some really unusual mythologies. Even if I wasn’t in it, I’d be totally recommending it. 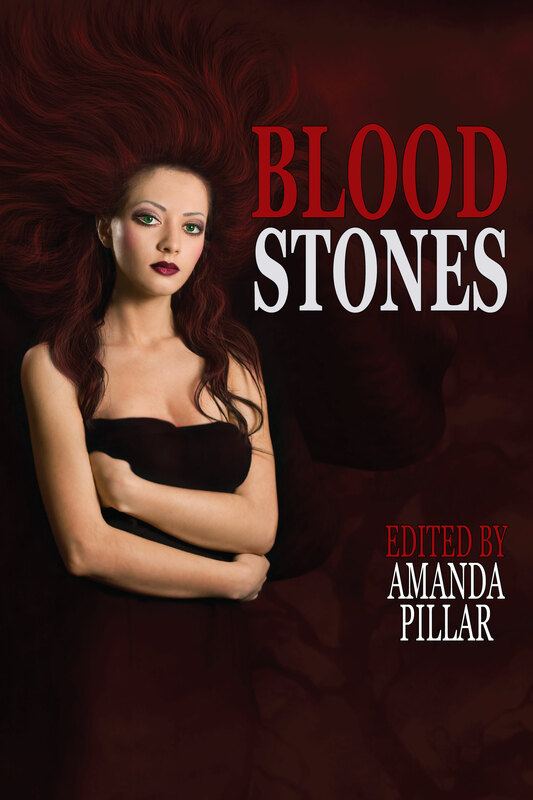 In publications Tagged bloodstones, publications Bookmark the permalink. ← Links! Bring out your links!